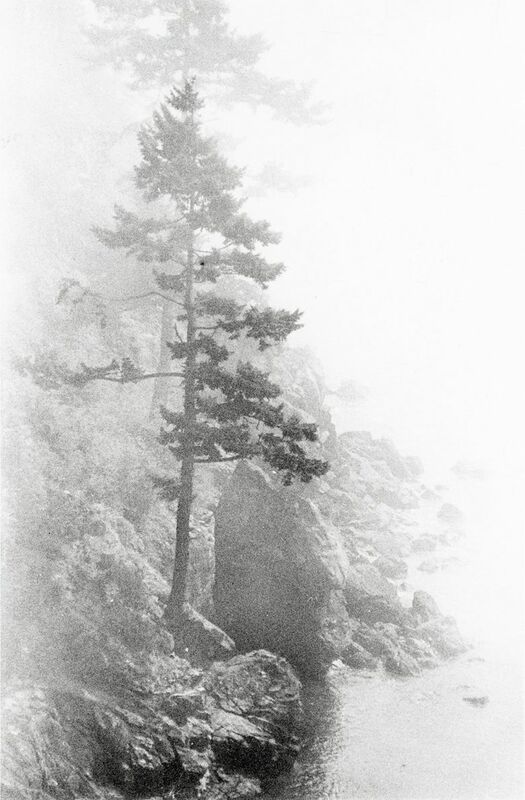 Mary Randlett produced iconic, black-and-white portraits of the leading lights of the Northwest cultural scene, including painters Mark Tobey and Morris Graves and writers Theodore Roethke and Tom Robbins, and her landscape photography was celebrated in books and exhibitions. 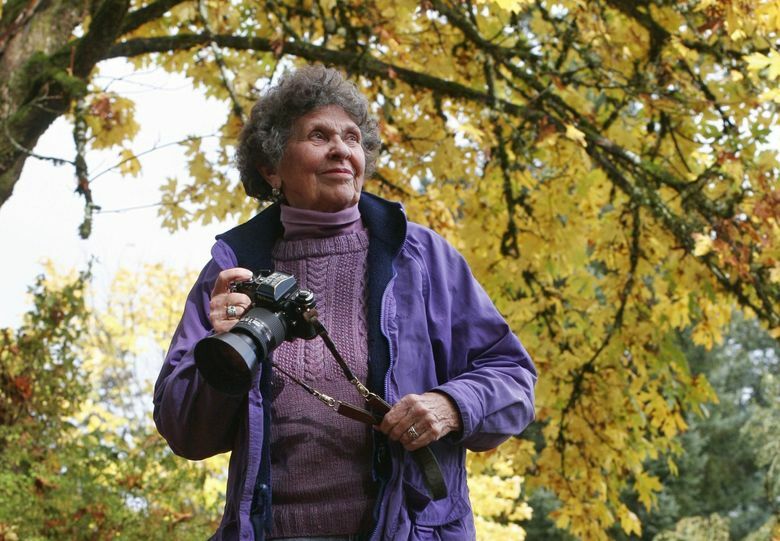 Photographer Mary Randlett, a fearless chronicler of Northwest artists and the Northwest landscape, died Jan. 11 at age 94, after a brief illness. 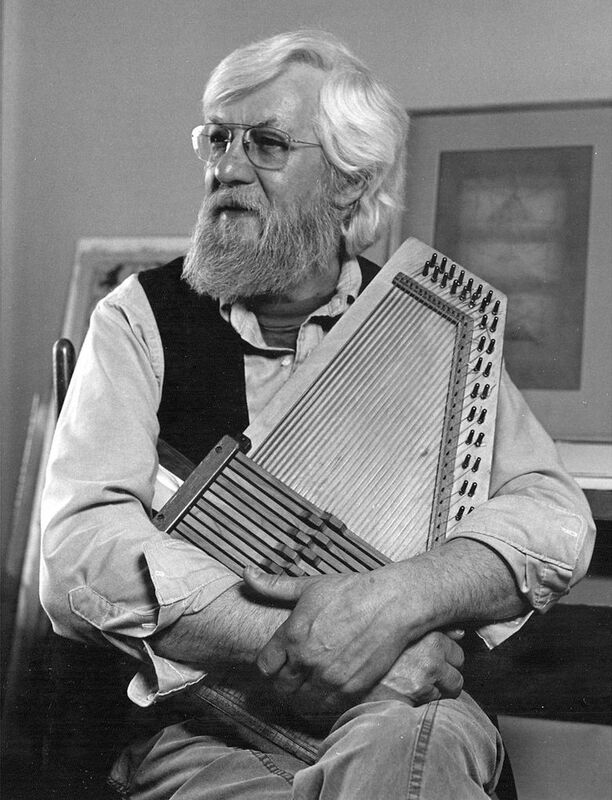 In the decades after World War II, Ms. Randlett produced iconic, black-and-white portraits of the leading lights of the Northwest cultural scene, befriending and photographing painters Mark Tobey and Morris Graves and writers Theodore Roethke and Tom Robbins. Her résumé, according to the book “Iridescent Light: The Emergence of Northwest Art” by Deloris Tarzan Ament, lists images of more than 500 artists. In many cases, her photos became the standard images of the people she shot, familiar to many who may not know the name of the photographer herself. 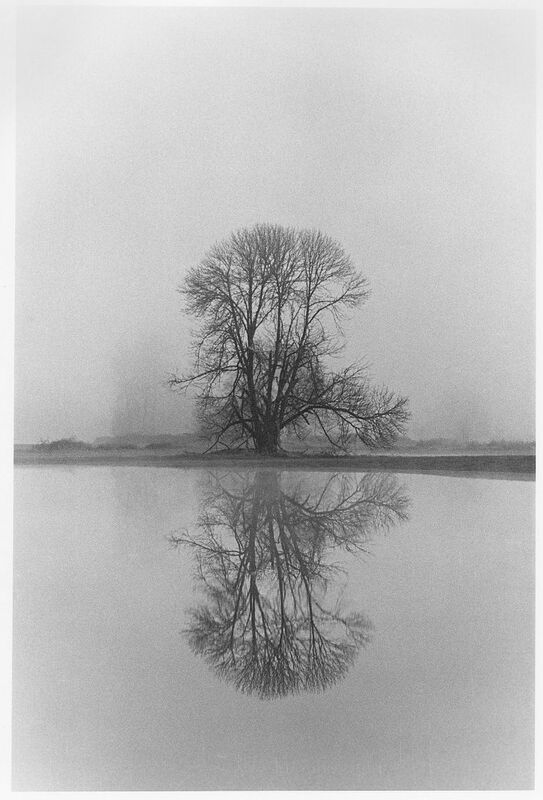 Her career as a landscape photographer was also remarkable. Oblivious to creature comforts, Ms. Randlett was frequently on the road in search of the perfect image. “Mom loved to drive. 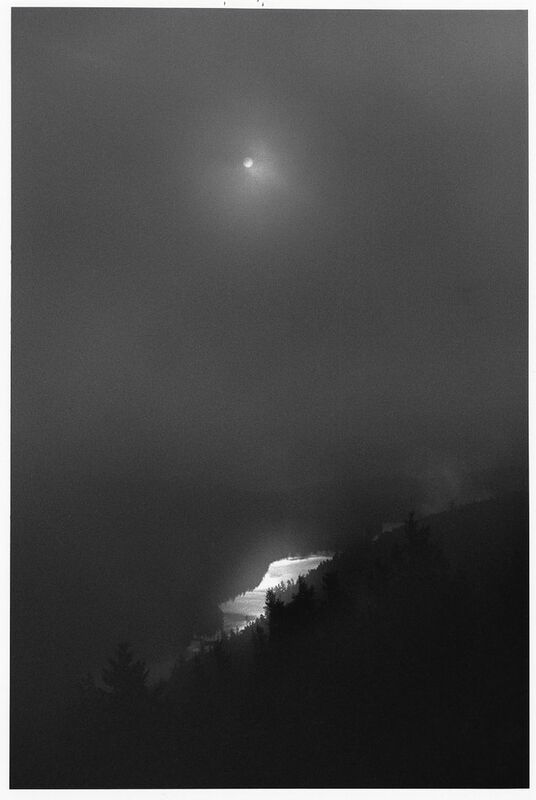 … She would make a PBJ sandwich, get a cup of coffee and off she would go … Deer Park, Mount St. Helens, the ocean … always out in the world looking for that picture,” said her son Peter Randlette. 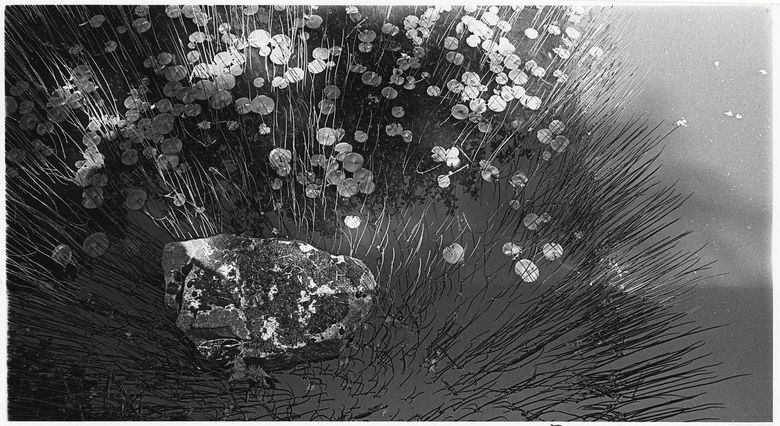 Sculptor Ann Morris recalled a trip to Alaska on a small boat, when, like the 19th-century landscape artist J.M.W. Turner, Ms. Randlett had herself tied to a bench on the deck so she could experience a powerful storm up close. “The rest of us were huddling inside, seasick,” Morris said. 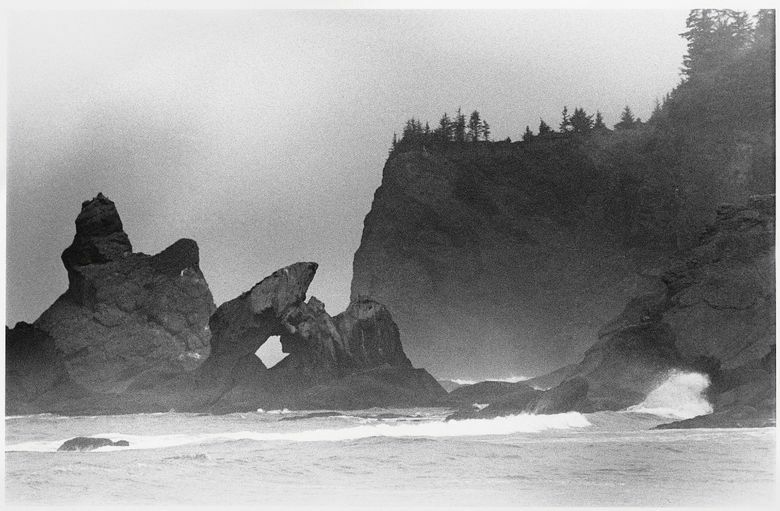 Her black-and-white photographs of Northwest mountain peaks, waterfalls and wave-tossed beaches were celebrated in many books and exhibitions, where they were noted for their drama and energy. Ms. Randlett told author Ament that she took inspiration from the work of her Northwest painter friends, as well as Chinese landscape art. It helped considerably that Ms. Randlett was a master of darkroom technique, printing all her images herself. 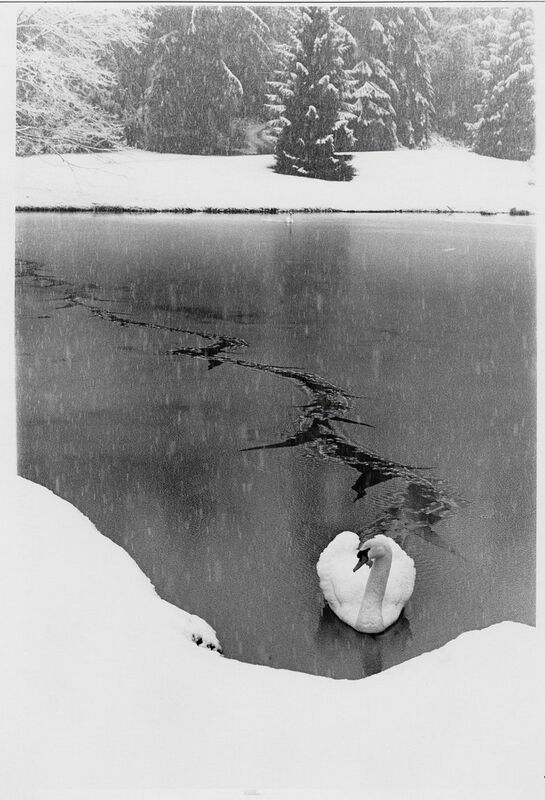 Ms. Randlett was a determined artist, willing to do almost anything to get the right photo. 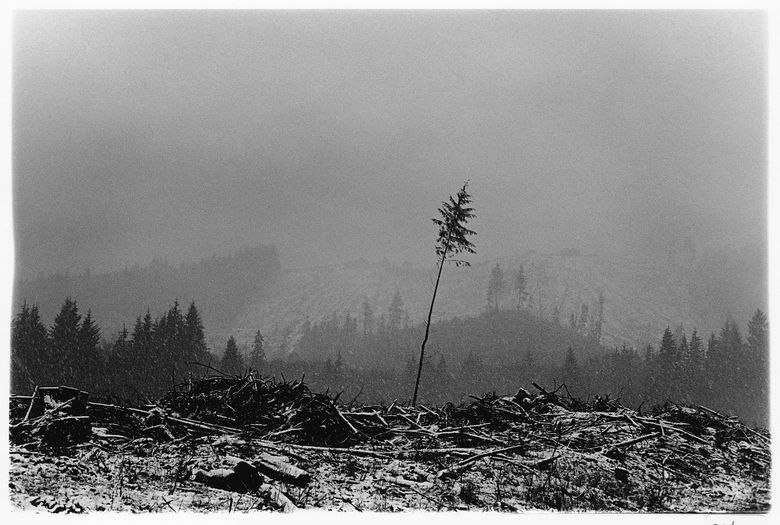 She was the most important Northwest photographer of the postwar period, in the opinion of regional art-history expert David Martin, a curator with Cascadia Art Museum in Edmonds. Mary Randlett was born in 1924 to a prominent Seattle family; her mother, Elizabeth Bayley, was a pioneer museum director and conduit between the art worlds of the East and West coasts. It was through her mother that Ms. Randlett met many of the key figures in Northwest art. 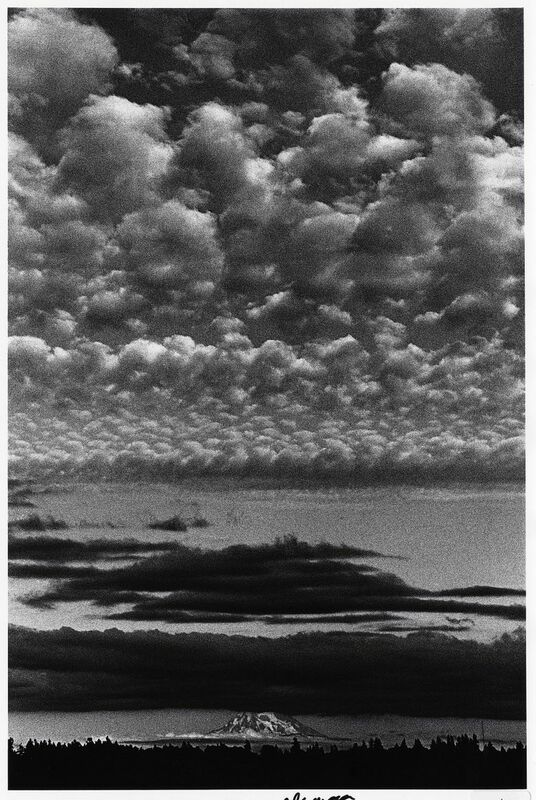 After dropping out of high school, where she had begun to pursue an interest in photography, she graduated from Whitman College in 1947, then moved back to Seattle where she found several photographers to serve as mentors. 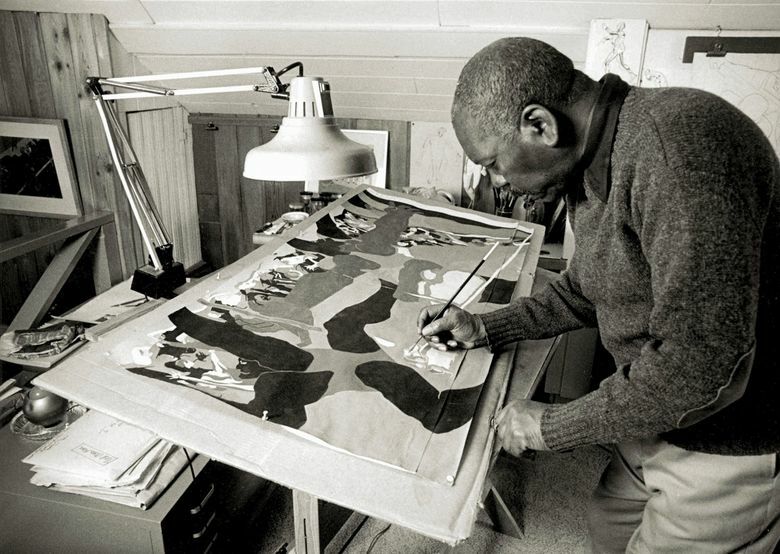 Her first artist portraits were of Morris Graves, then constructing his house near Edmonds. Ms. Randlett’s working method, putting her subjects at ease and shooting them while they pursued their customary activities, were a perfect fit for Graves, who did not want to pose. The resulting photos show Graves napping, walking his dog and sitting in his garden, and the pattern was set for Ms. Randlett’s subsequent portrait photography. It was some time, however, before Ms. Randlett could pursue her passion for photography full time, as the next years were dominated by marriage and family. She did not resume her career until the early ’60s, when her four children were in school. She continued to work until two years ago, according to Peter Randlette. She did not lack for recognition during her career, with multiple awards and acquisitions in museum collections. Ms. Randlett is survived by sisters Betsy Lawrence and Pamela Price; children Robert, Ann, Peter and Susan, and a grandchild. There will be a memorial in Olympia and a celebration of her creative achievements at the Cascadia Art Museum in late spring; both dates have to be announced. The family suggests donations be made in Ms. Randlett’s name to any nonprofit supporting nature or the arts. Artist, author, and critic Gary Faigin is a founding board member of Cascadia Art Museum in Edmonds, as well as co-founder and artistic director of the Gage Academy of Art in Seattle.